One of Honor’s biggest smartphones yet is landing on Philippine shores soon. The 6.5-inch Honor 8X, unveiled in China alongside the 7.12-inch Honor 8X Max early this month, will be launched on October 10. And this early, Honor Philippines is recruiting fans who want to be one of the first to experience it. There are three memory configurations announced in China. The base model with 4GB of RAM and 64GB of memory is priced at ¥1,399 (roughly P11,080 or $204). The Honor 8X with 6GB RAM and 64GB storage costs ¥1,599 (P12,664 or $234), while the 6GB RAM/128GB ROM variant retails at ¥1,899 (P15,040 or $277). Honor says it will bring a version with 128GB of storage in the country, but stopped short of revealing the RAM. We have a feeling that an international variant with 4GB of RAM will be rolled out to local stores and it will be priced between P12,990 ($240) and P13,990 ($259). Which could lead to Honor’s mother brand Huawei to drop the price of the Nova 3i to P14,990 ($277). Purely guessing here. 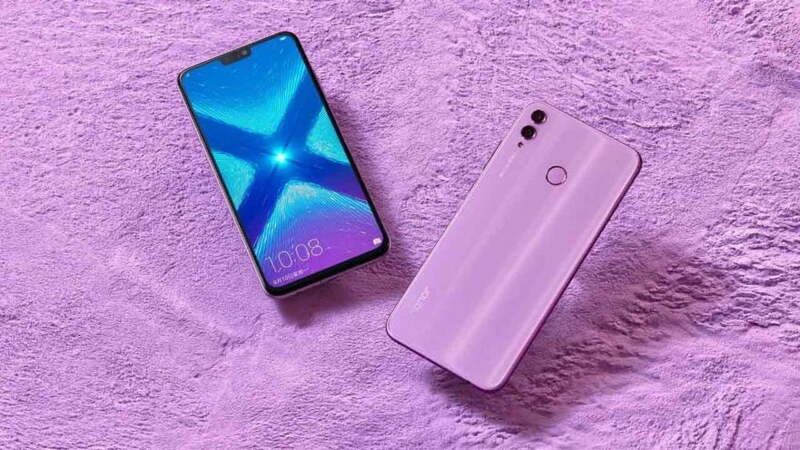 The Honor 8X is the company’s first phone to use HiSilicon Kirin 710, the same 12nm chip that debuted on the Huawei Nova 3i. As with the Kirin 970, the 710 has a dedicated neural-processing unit for artificial intelligence-related functions. The 8X stands out with a design that makes use of two textures on the back. It features a notched screen with a high, 91 percent screen-to-body ratio; dual rear cameras; and a rear-mounted fingerprint sensor.